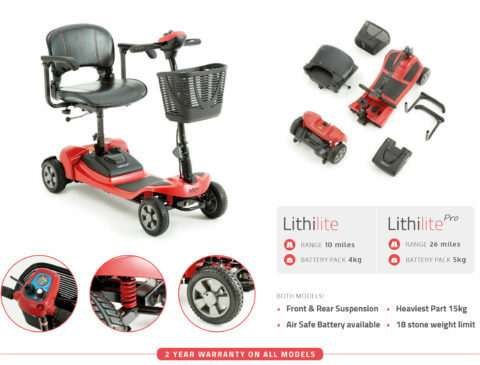 With 20 years of experience in the disability equipment industry, The Mobility Store understand how it can sometimes be overwhelming to decide upon your choice of mobility scooter. 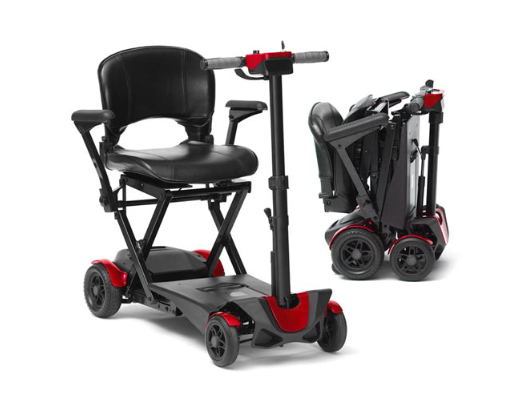 Given ever-improving technologies and models, it can be hard to find the mobility scooter that is ideal for your individual requirements. 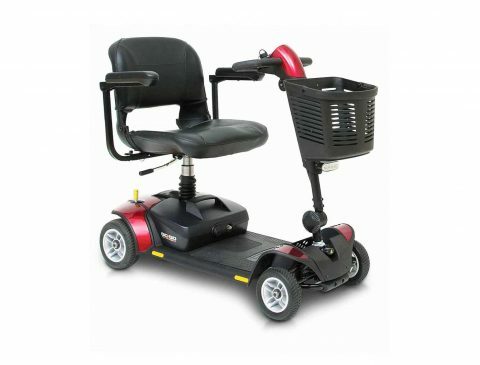 Mid Sized Portable scooters are perfect for use on pavements as well as indoor. 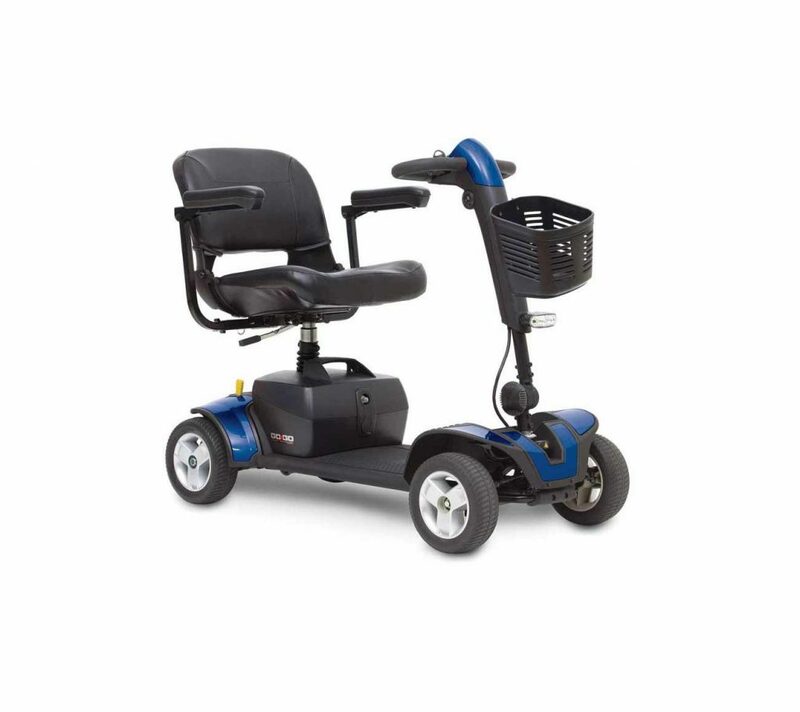 With the ability to travel up to 19 miles on a full battery charge and with speeds of up to 4mph these are perfect for longer trips. 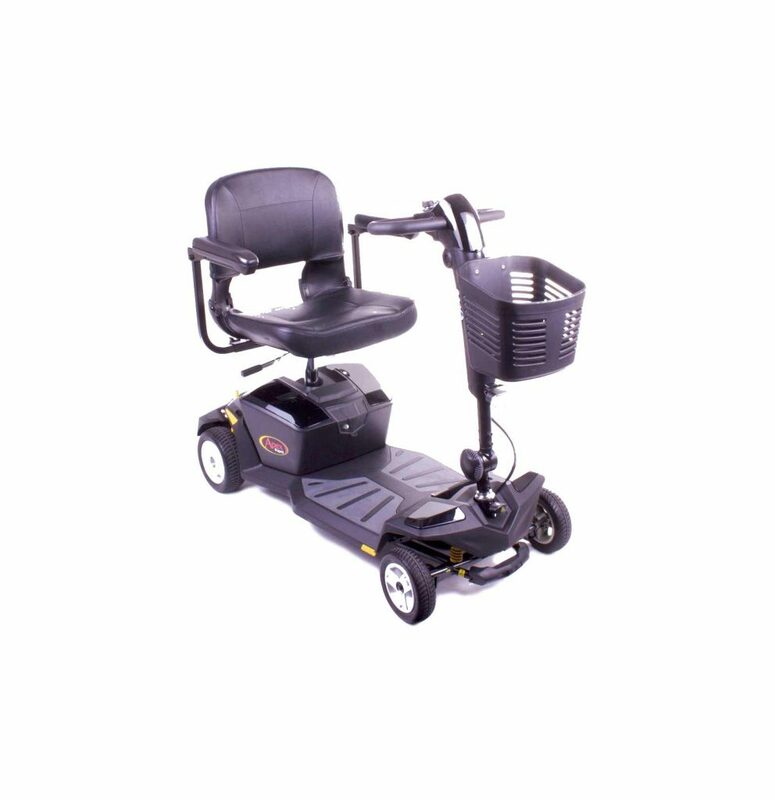 Call us today for further information and details regarding our pavement scooters. Alternatively, please feel free to send us an email using our online contact form. 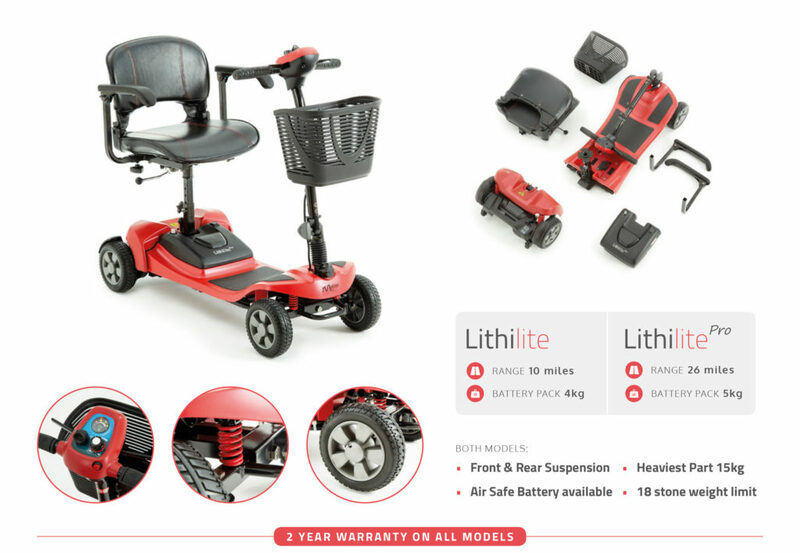 The Lithilite Pro is amoungst the first to house lithium ion batteries, offering increased durability and weighs only 5kgs. 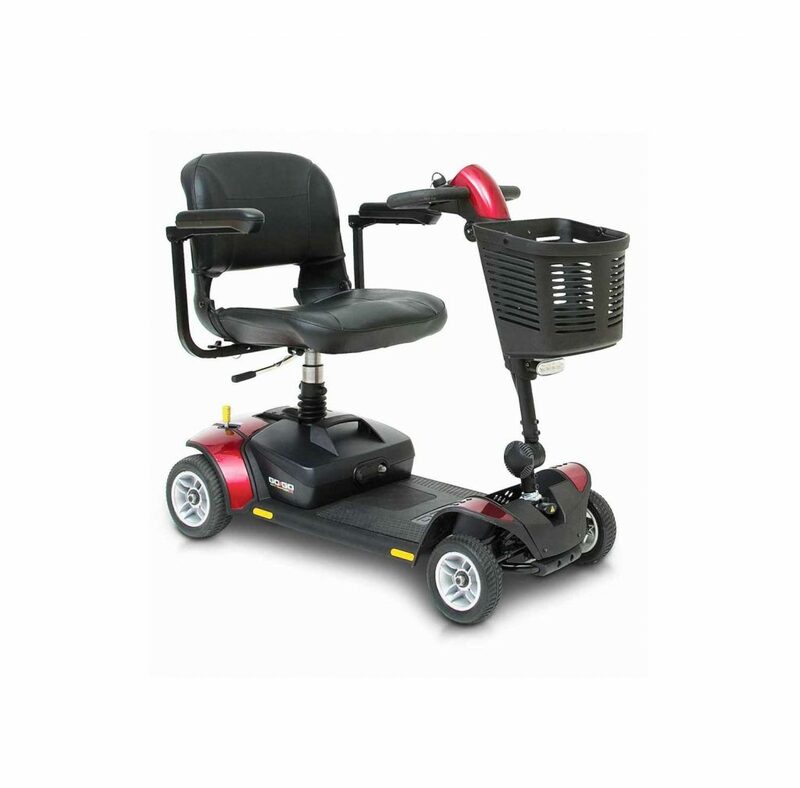 Simple folding system takes seconds, 21st user weight capacity, range up to 9 miles with one battery. 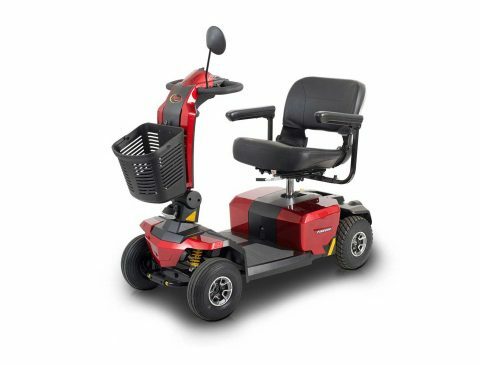 Automatic folding scooter using remote control key fob, 21st maximum user weight, range of up to 9 miles, available in red and blue. 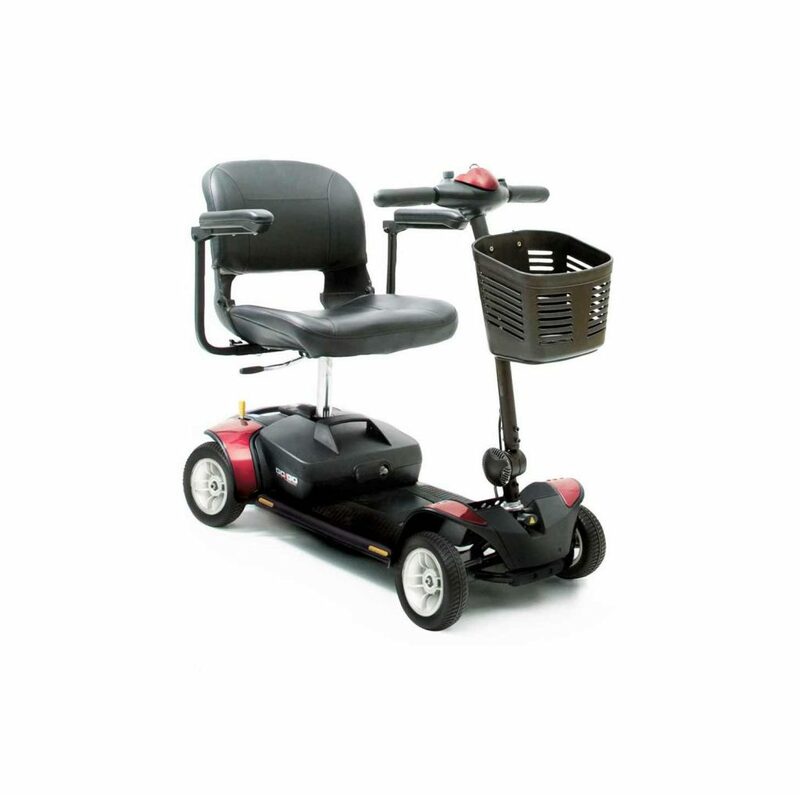 The GoGo Elite Traveller Plus is a 4mph travel scooter. Enhanced outdoor performance and weight capacity. Wrap around delta tiller for ease of control. Available in red and blue (please contact us for other colours). Apex Finesse is a 4mph scooter. 28 stone 8lbs weight capacity. Front and rear suspension. Sleek modern design. Available in red and blue. 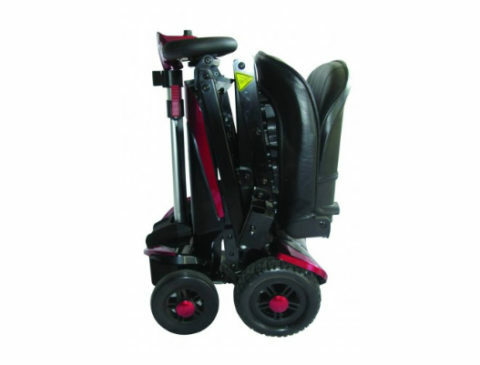 The GoGo Elite Traveller Sport is a 4mph travel scooter. Additional 2-inch deck space allows for more leg room. A weight capacity of 23 Stone. Standard 18 ah batteries. Available in red and blue. Apex Rapid is a 4mph travel scooter. Front and rear suspension. New exclusive design. Standard 18 ah batteries. Available in pink, orange, yellow, black, red and blue. 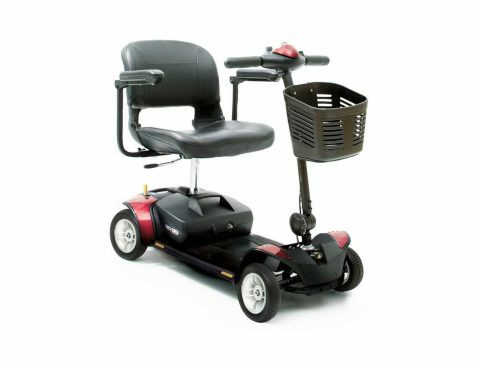 The GoGo Elite Traveller is a 4 mph travel scooter. High level charging port. Larger basket. LED kerb light. 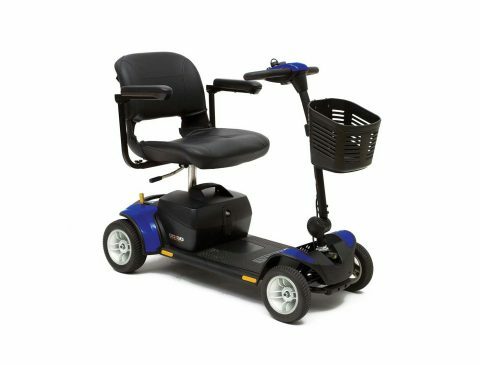 The GoGo Elite Traveller is a 4 mph travel scooter. Feather touch disassembly. 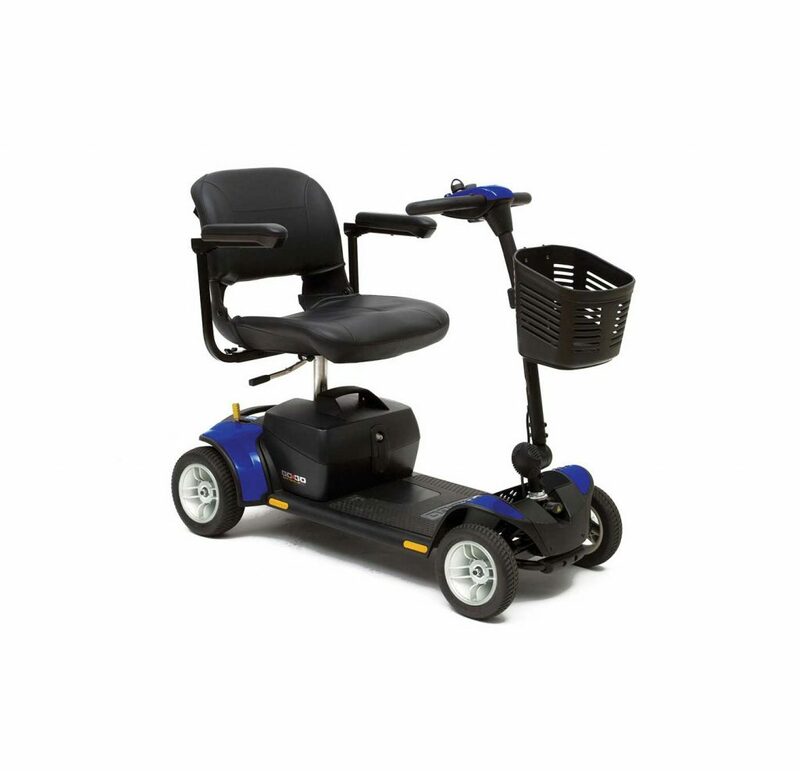 Best selling travel scooter. Optional ah batteries. Available in red and blue. Our range offers a great breadth of choice, narrowed down into individual categories to ensure that you can confidently choose the correct model for your needs. The expert team at our mobility shop are always happy to discuss your options or hold a consultation regarding the mobility scooter you need. 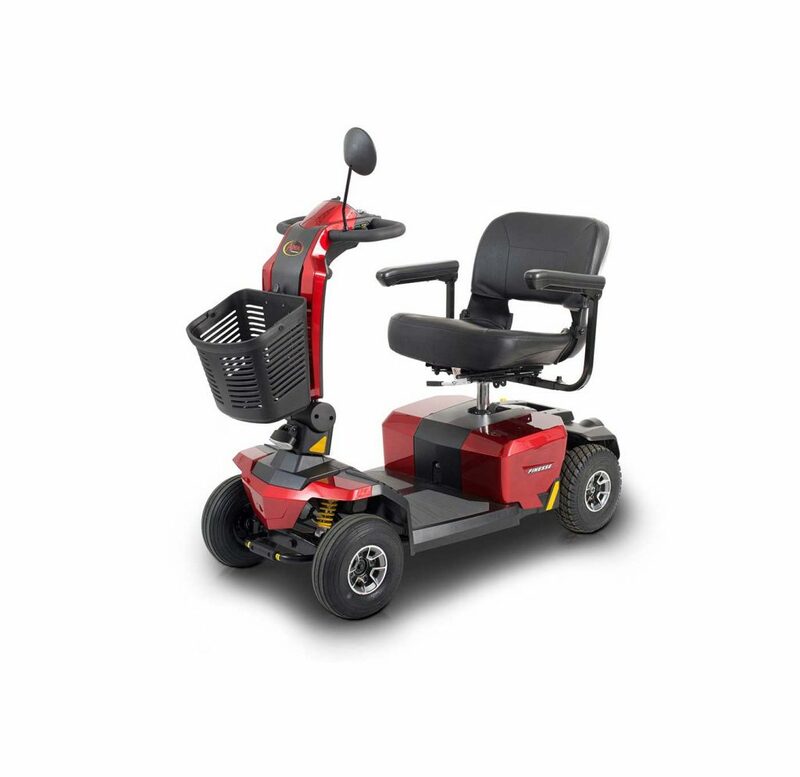 We are passionate about improving our customers’ independence and quality of life, meaning that we are consistently competitively-priced and affordable when it comes to our mobility scooters for sale. 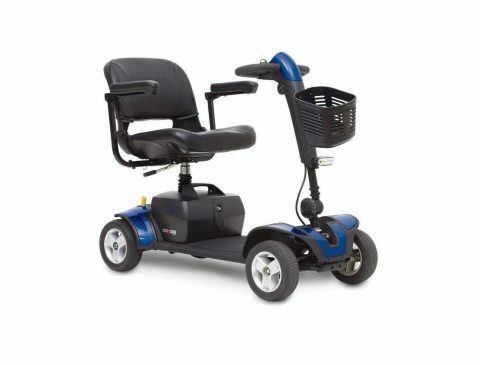 Do I have to complete a test before driving a mobility scooter? No test is required. We always spend time with our customers ensuring you know how to use your scooter safely. Do I need to register my scooter with the DVLA? 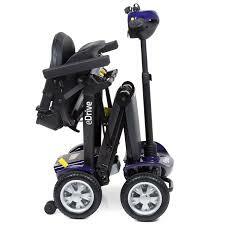 Only class 3 mobility scooters are required to be registered with the DVLA. We will help with everything regarding this if your scooter is applicable. 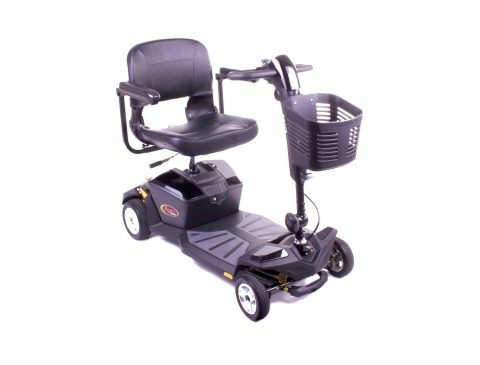 Are there any rules when driving a mobility scooter on paths? Please be aware that it is illegal to drive at more than 4mph on paths.